The Oracle ALTER TABLE statement allows you to make changes to an existing table. 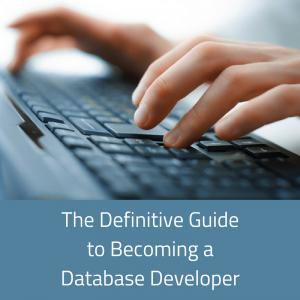 Learn how to use it and see some examples in this guide. 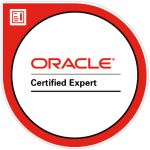 What Is The Oracle ALTER TABLE Statement? 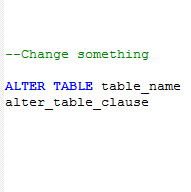 The ALTER TABLE SQL statement lets you change a table that has already been created. Using the CREATE TABLE statement lets you create a table, but using ALTER TABLE lets you change it without dropping the table and recreating it. What Can and Can’t You Do with the ALTER TABLE Statement? 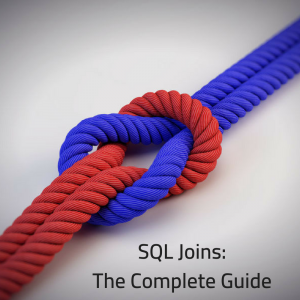 There are many things you can do with the SQL ALTER TABLE statement, and some that you can’t. For now, this article will focus on the most common uses for ALTER TABLE. Over time, I’ll update this article to add more information to it. There are many different clauses, which we’ll discuss in this article, along with some examples. Sometimes, you might want to add a column to a table. You can do this without dropping and creating the table by using the ALTER TABLE SQL statement. table_name: the name of the table you’re changing. column_name: the name of the new column you’re adding. column_definition: information about the new column you’re adding. You don’t need to specify ADD COLUMN. Just the ADD word is enough. Column names need to be less than 30 characters. Unless you’re running Oracle version 12c, where they were increased to 32k characters. 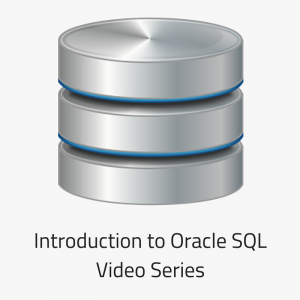 Let’s see some examples of the Oracle ALTER TABLE Add Column functionality. This example adds a new column called favourite_subject to the student table. I’ve made it a VARCHAR2 column with 100 characters, so it can store a text value for a subject name here. All existing values will have a value of NULL for this field. Let’s see another example using a different data type and a constraint. This example adds a new column called difficulty_rating. The column is a number with a precision of 2. This means it can accept values from 0 to 99. I’ve also marked it as NOT NULL, which means it needs a value. What happens to the existing values in a table, if you add a column with NOT NULL? You will get an exception, because the existing rows will have a value of NULL. To avoid this, specify a default value. 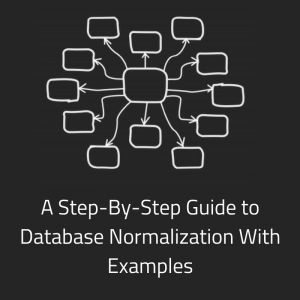 You can add multiple columns to a table using a single ALTER TABLE SQL command. This is better for performance than running separate statements. To do this, just separate your columns with commas and include them in brackets. This works in the same way as the ALTER TABLE command for a single column, except you can specify multiple column names, each with their own definition. To remove a column from an existing table in Oracle, you use the ALTER TABLE DROP COLUMN command. It’s part of the ALTER TABLE command, and uses the standard “drop” word from removing something from an object. After the tablename, you have the word DROP. The word COLUMN after the DROP is optional. If you specify the COLUMN keyword, you don’t need brackets for the column names. If you don’t specify the COLUMN keyword, you must specify brackets for the column names. You can specify more than one column to drop. Just use commas to separate the columns. If there are columns that refer to the dropped columns using constraints, then you need to specify CASCADE CONSTRAINTS at the end of the statement. If this is not done, you will get an error. If you don’t have any columns that have these referential constraints, then you don’t need the CASCADE CONSTRAINTS clause. You can’t drop a column that’s part of the partition key for a partitioned table. You can also use the ALTER TABLE command to modify a column on a table. To rename a column, you use the ALTER TABLE RENAME COLUMN command, which is detailed below. Let’s see some examples of this. If you want to rename a column, there is a specific command for that – ALTER TABLE RENAME COLUMN. It’s a simple command to run, but it can be hard to remember. These two statements will rename the columns inside the student table. Another thing you can do with the ALTER TABLE command is add primary keys. You can’t add a primary key using the MODIFY COLUMN command because this is done using the ALTER TABLE ADD PRIMARY KEY syntax. You can actually add all kinds of constraints using this syntax. You can add a constraint name which is recommended, as it makes it easier to work with constraints. Let’s see some examples of adding a primary key. In this example, I’ve added a primary key called “pk_student_stdid” on the student_id column in the student table. I like to name my constraints using a consistent naming standard. The pk stands for primary key, then an underscore, then the table name, then another underscore, then a short version of the column. You can add a foreign key to a table using the ALTER TABLE command. It works similar to adding a primary key, and similar to the foreign key command within the CREATE TABLE command. 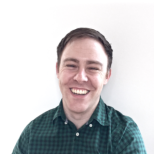 This statement will add a foreign key on the address_id field in the student table. It will point to the address_id column in the address table. Just like with many of the other examples, you start with ALTER TABLE, and then specify the table name. Then, you add the word DROP, and then the constraint type. This can be the constraint type if you know it (such as PRIMARY KEY or UNIQUE), or just the word CONSTRAINT. You then specify the name of the constraint to drop. Finally, the optional CASCADE keyword can be provided when dropping primary keys, and it will instruct Oracle to drop any foreign keys that reference the primary key. Another task you can do with the ALTER TABLE command is renaming tables. It’s a simple statement, but it’s easy to forget the syntax for it. So, that brings us to the end of the guide to the ALTER TABLE statement. It’s a powerful statement that has a lot of options.